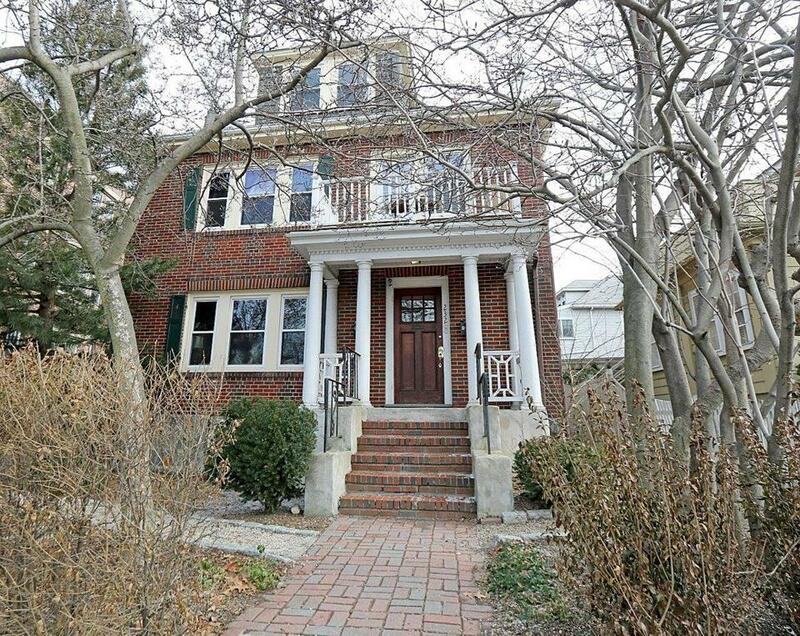 PROS On the first floor of a 1930 brick two-family, this unit is across from Olmsted Park, close to Centre Street and Jamaica Pond. 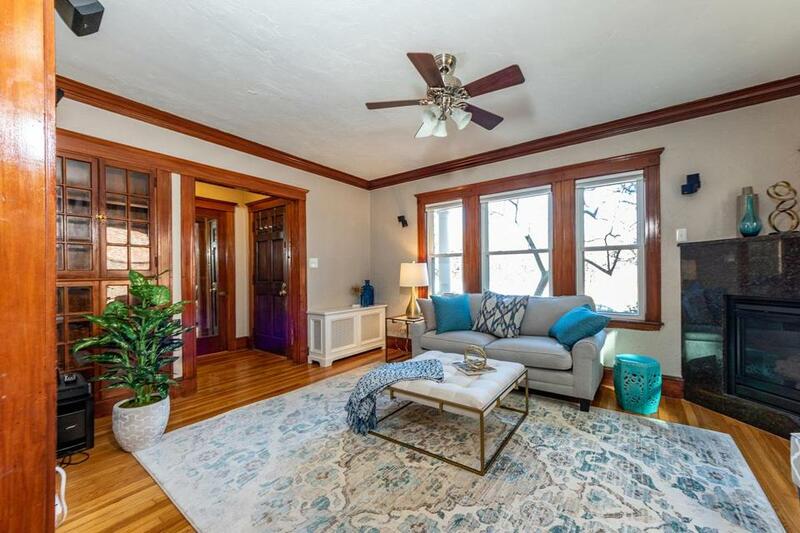 Enter through a small foyer into the living room, with original wood trim, built-in glass cabinets, and modern gas fireplace; there are hardwood floors and custom radiator covers throughout. 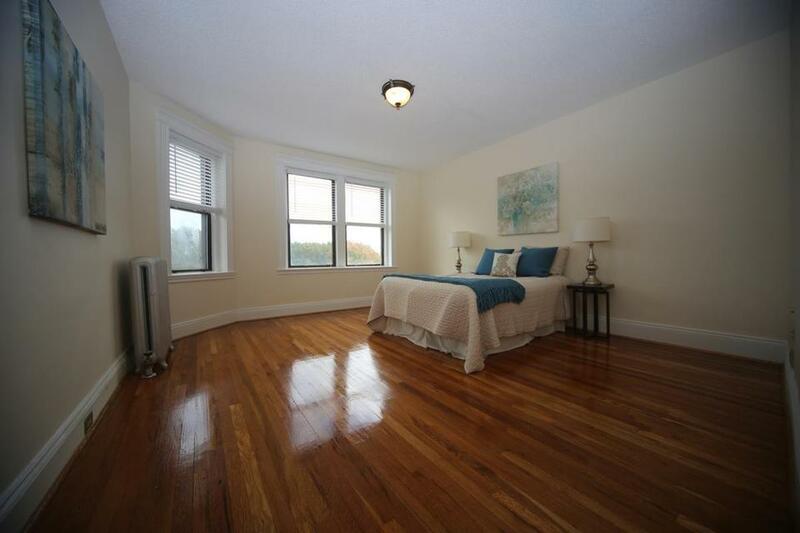 Off the dining room, a remodeled bath sits between two bedrooms with good-sized closets. The updated kitchen has granite counters, stainless appliances, and Shaker-style maple cabinets; the repurposed pantry holds a stacked washer and dryer. Out the back stairway, there’s a screened-in porch; one tandem driveway spot is included. CONS An offer has been accepted as of press time. PROS This fifth-floor unit in a 1920 elevator building boasts incredible views of the Prudential Tower and the Back Bay Fens just across the street. The entry offers more interest than the typical apartment-building door, with a full-length exterior shutter and an original floor-mounted police lock. Enter into a slim living area that acts as a hub for the entire unit. To the right, there’s a galley kitchen with laminate counters and a new stainless refrigerator, and a bright bath with clawfoot tub. Two enormous rooms (one lacks a closet) at left have spectacular city views, and there’s another bedroom at the back. 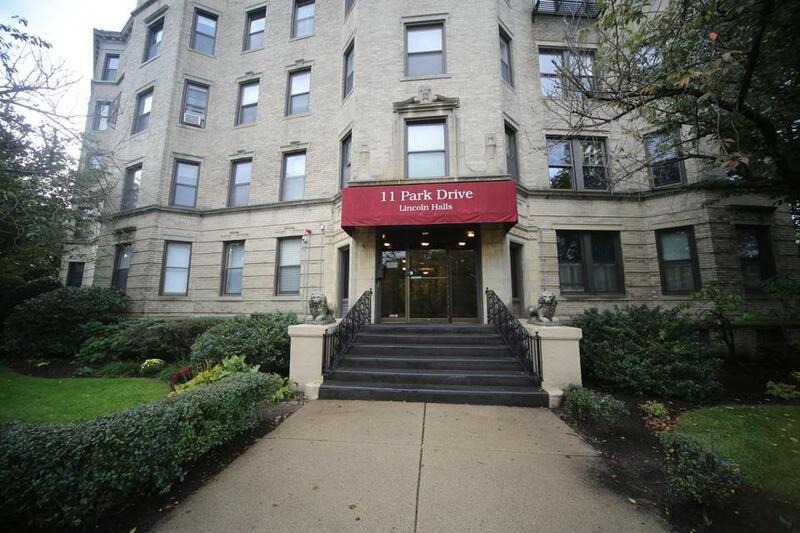 Condo fee includes heat and hot water, and there’s coin-operated laundry in the basement. CONS No deeded parking.